This waterfront park is located in the former city of Etobicoke in Toronto and is situated at the mouth of the Mimico Creek. It’s divided into Humber Bay Park East (around 47 acres) and Humber Bay Park West (approximately 300 acres). 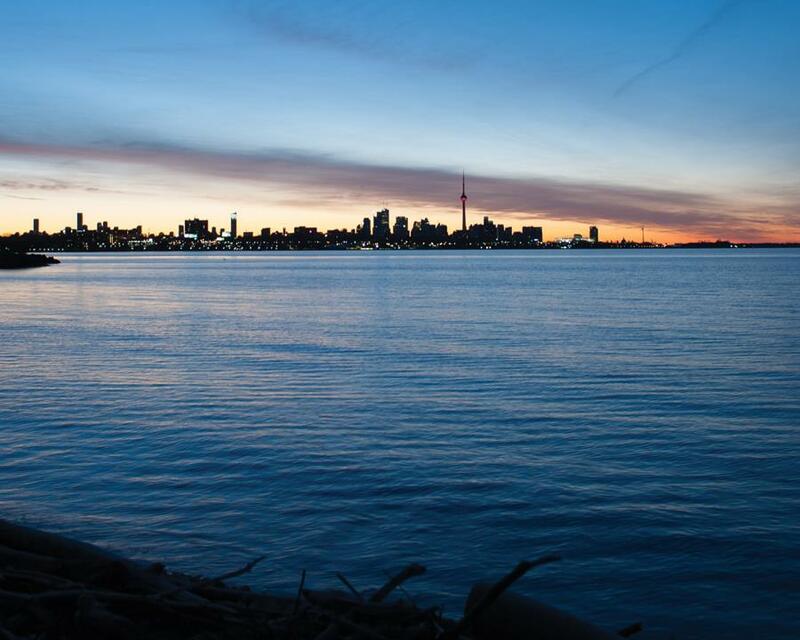 This waterfront neighbourhood has quickly developed into a popular condominium neighbourhood, offering numerous walking trails, brand new coffee shops and restaurants, and of course endless views of Lake Ontario and some of the best views of the Toronto Skyline that you’ll find anywhere. 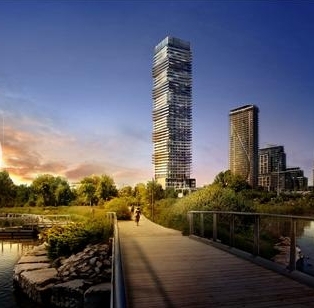 Here are the top condos located in Humber Bay Park. 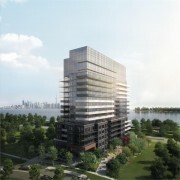 Vita on the Lake is the newest condominium development in Humber Bay Park. 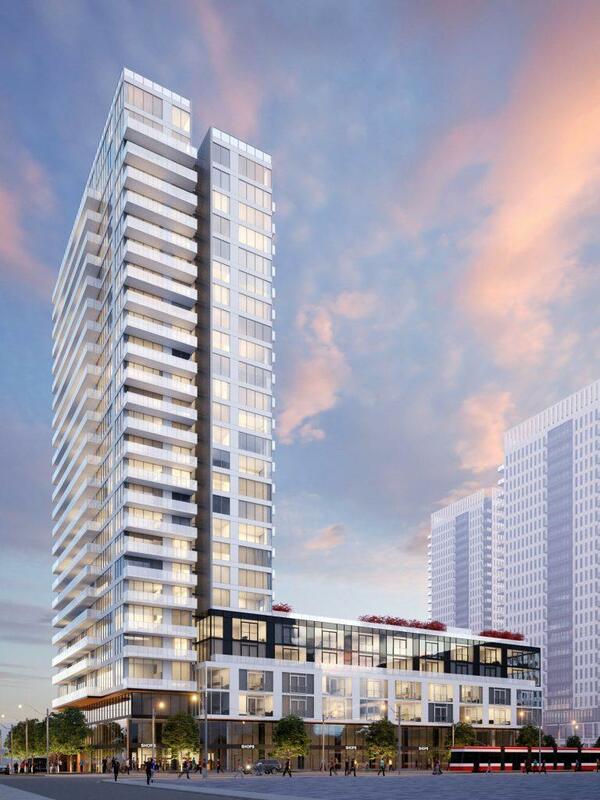 The condo complex by Biddington Homes & Mattamy Homes is in pre-construction status and is slated to feature 417 luxury condo suites, 53 floors, and unit sizes will range from 524-square-feet to over 1,544-square-feet. 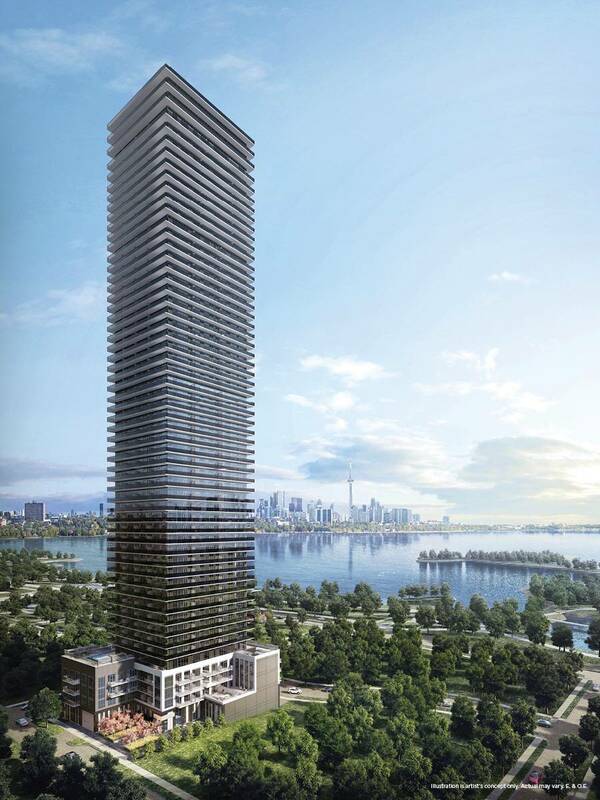 Located on Lake Shore Boulevard West, Lago Condos by Mattamy has an estimated completion date of Fall/Winter 2016 and will feature 436 luxury condo suites and stand 49 stories on a 3-story podium. Riva Del Lago sits between Lago and the lake, but once you clear 16 floors you have protected views of the Lake and Toronto Skyline. Resident amenities include a billiards room, concierge, exercise room, hot tub, lounge and party room, swimming pool, sauna, and a theatre room. 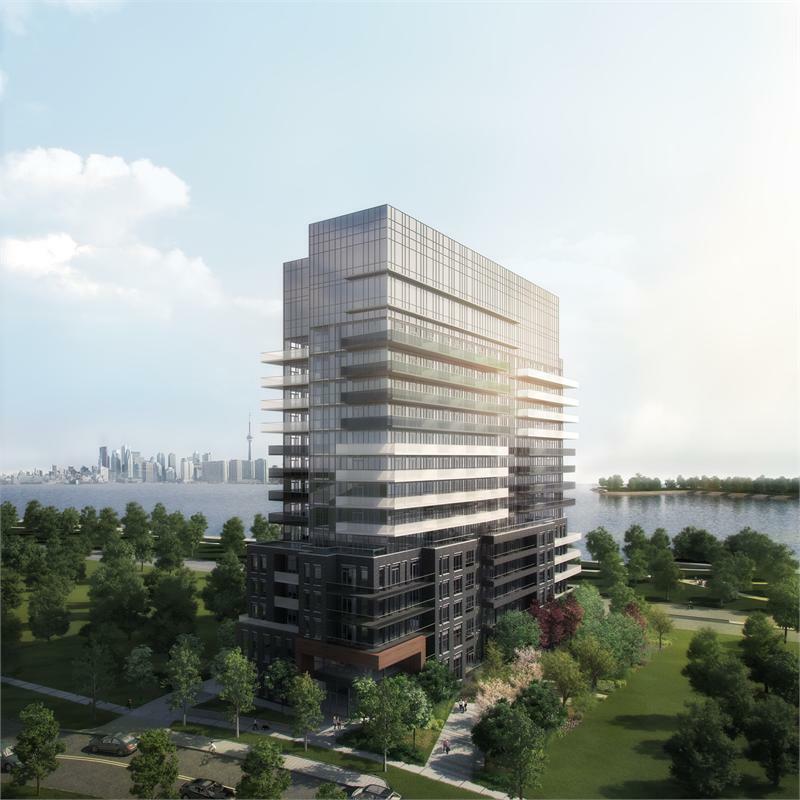 Riva Del Lago Condos by Mattamy Homes is a new condo and townhome project to be located at 2151 Lake Shore Boulevard West in Toronto’s Mimico-Humber Bay Park neighbourhood. Riva Del Lago is Lago’s more boutique little sister at 16 floors and 155 luxury condo suites and is located right on Marine Parade Drive, with forever protected lake views. Resident amenities include a concierge, theatre room, exercise room, barbeque area, guest suite, pet-grooming room, a party room, terraces, and a yoga/pilates studio. The development’s estimated completion date is sometime in 2017. 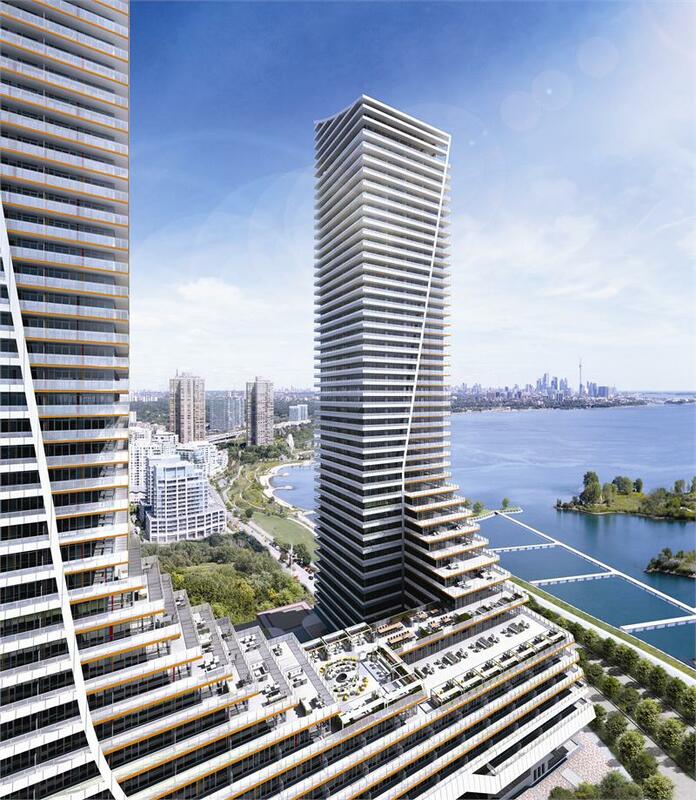 Water’s Edge at the Cove Condos is a new condo development by the Conservatory Group located on Lake Shore Boulevard West in Toronto’s Mimico-Humber Bay Park neighbourhood. It will feature 56 floors with mixed-use condo suites; estimated completion date is still unknown. The condo complex is close to Downtown Toronto, public transit options, the Gardiner Expressway and QEW, as well as numerous restaurants, shops, schools, and more. 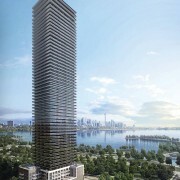 The Eau Du Soleil Condos by Empire Communities will be located at 2183 Lake Shore Boulevard West and will become Canada’s tallest waterfront condominium at 64 storeys. Resident amenities will include a three-story fitness building with private resident swimming pool, large park area, and more. Unit prices start at just $200,000. The project is close to Downtown Toronto, walking trails, the lake, shops and restaurants, and public transportation. Interested in purchasing new waterfront condos? Contact TalkCondo’s new condo experts for more information on how you can buy in one of Toronto’s best new condominium projects.